Everyone loves to get a travel deal. Considering the amount of money the average Canadian pays for vacations, every dollar saved counts. The good news is you don’t have to spend all you have if you want to take a trip in 2015. There are many places you can visit in the US, Caribbean, Central America and Europe that are more affordable than you might think. Rather than focusing on the most popular travel destinations, look for the less popular vacation spots to save some money on your trip. Greece: Due to the recent financial issues that have plagued the country, Greece has become a much more affordable option. Today, you can book a full vacation for about half the price it would have cost only a few years ago. 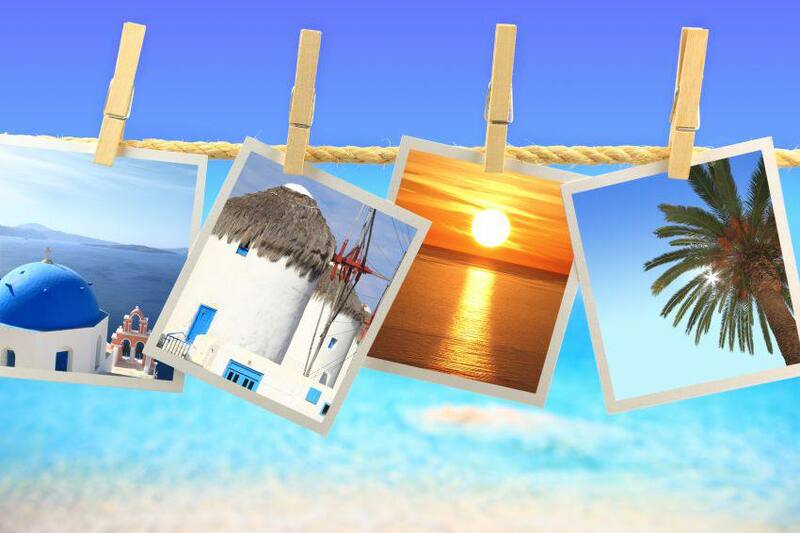 Watch for flight and travel deals online and experience the history of Greece first-hand. Spain is a good alternative, as its current financial state is making travel there more affordable. Washington, DC: Washington offers more value than most American cities for a number of reasons. First, it is within driving distance for many Canadians, which helps to save money on the cost of transportation. Second, many of the most popular historical attractions, such as the Smithsonian Museum, Lincoln Memorial and White House, are free. Washington also has a great subway system, which allows travellers to stay at a more reasonably priced hotel away from the city’s downtown core. Cuba: For years, Cuba has been regarded as one of the best value destinations for people seeking a beach vacation. There is no shortage of travel deals for Canadian vacationers. Take in the great beaches and unique history while knowing that you got a great deal on your trip. Other similar options include the Dominican Republic and Mexico. Costa Rica: Costa Rica continues to make strides toward becoming a go-to travel destination. Compared to your typical beach destinations in the Caribbean, Costa Rica offers more value for your money. Cruises: Taking a cruise is a great way to save money on an all-inclusive vacation. Although people tend to focus on island destinations, cruises offer the opportunity for experiencing something new while being able to visit multiple islands, and all at a better price. Start saving now: If you know you want to travel this year, start saving now. Put some money aside each month and earmark it for your trip. Read reviews: Reviews will tell you a lot about potential destinations. There are lots of 3-star resorts and less popular destinations that are great travel options. Adjust travel details: You can often save money simply by changing your flight or hotel, or by changing the length of your stay. Play around with your travel plans and see where you can save. Cash in your travel reward points: One of the easiest ways to save money other than finding a more cost-effective travel destination is to cash in your travel rewards points. Check your rewards accounts and see how much you can save on your trip. You can also save on cost by getting a Blue Cross travel insurance quote. Get the travel insurance coverage you need for your trip, so you can travel worry-free and return with some money in your pocket.